Illustrations: 27 Color Illustrations. 1 B&W Illustrations. North Jutland artist Tove Anderberg (born 1942) has developed a unique individual style in the medium of porcelain, which sets her work apart from traditional Danish ceramics. Sensual sweeping organic shapes, aesthetic purity, and beautiful glazes in many soft colors like off-white, blue, pale green, and ochre, characterize her work. So compelling are these pieces, that you can hardly stop yourself from trying to caress them on the pages of the book. Illustrations: 32 Color Illustrations. 2 B&W Illustrations. Tove Anderberg’s sculpture connects the dots fluidity of nature and feminine life with the utility of pottery in her ceramic pieces of artwork. Simply photographed, her pieces are cataloged in this book, accompanied by descriptions of her work and background. ART OF VIVIKA AND OTTO HEINO, THE. Illustrations: 76 Color Illustrations. 8 B&W Illustrations. This book documents the lives of two leading figures in 20th century ceramics. Includes 60 plates / photographs of their work from the collection of Forrest L. Merrill. 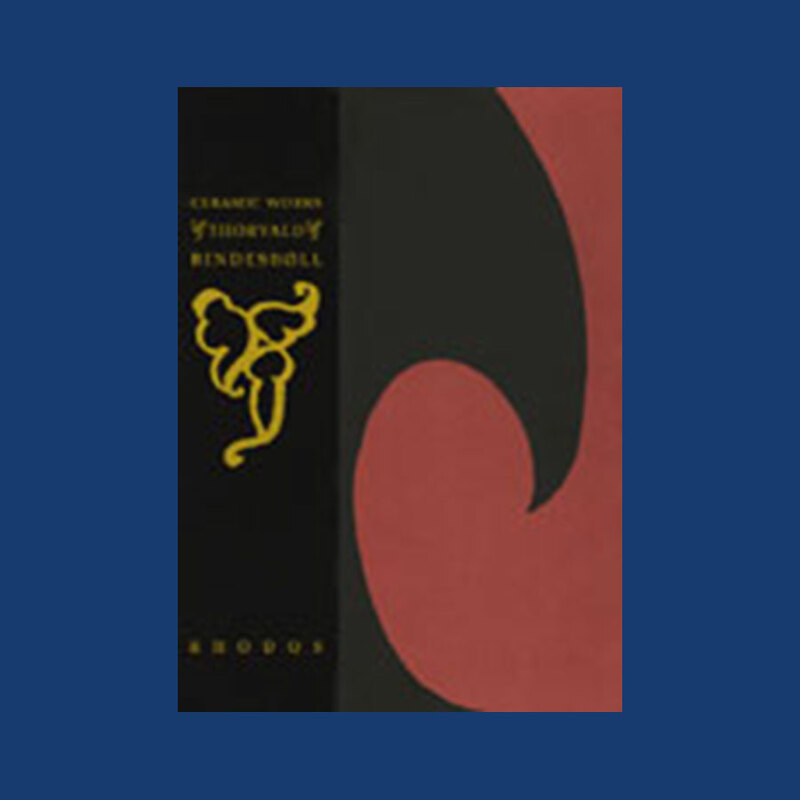 Includes the following chapters: Collector's Foreword; The Art of Vivika and Otto Heino; Otto Heino--An Appreciation; Selected Exhibitions and Collections. Illustrations: 167 Color Illustrations. 32 B&W Illustrations. 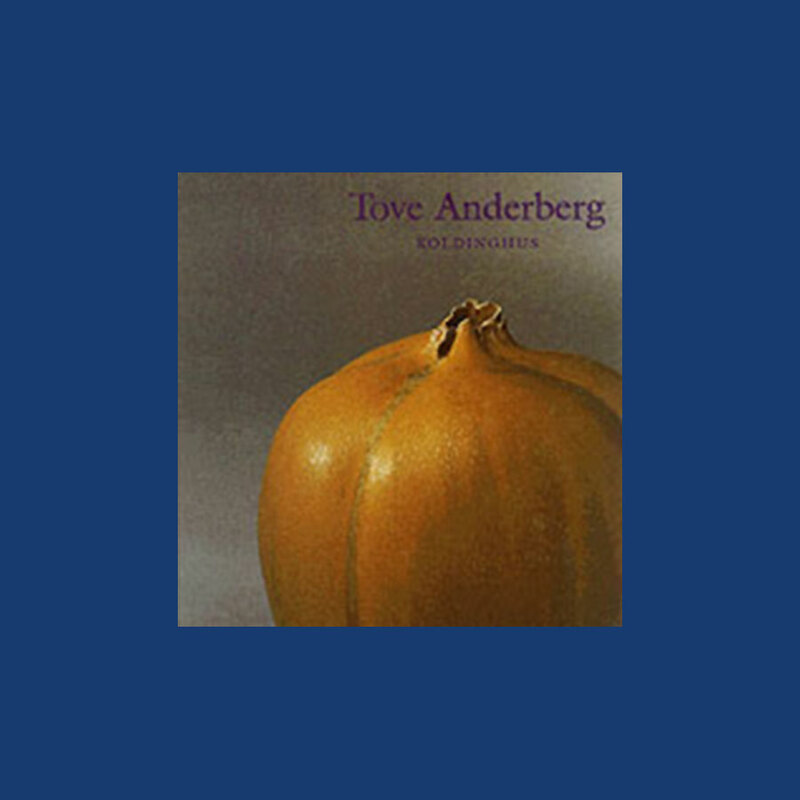 This beautifully bound volume is devoted completely to the ceramics of Thorvald Bindesbøll, one of the most important applied artists Denmark has ever known. His ceramics represent ceramics as fine art exquisetly reproduced in 167 full page color photographs of his works. The pieces are decorated in a painterly, organic way, they are encised and glazed with engobes and slips, which gives them texture and a uniqueness which is most intriguing. BJÖRQUIST, KARIN: FORMGIVARE (Karin Björquist: Designer). Illustrations: 18 Color Illustrations. 74 B&W Illustrations. 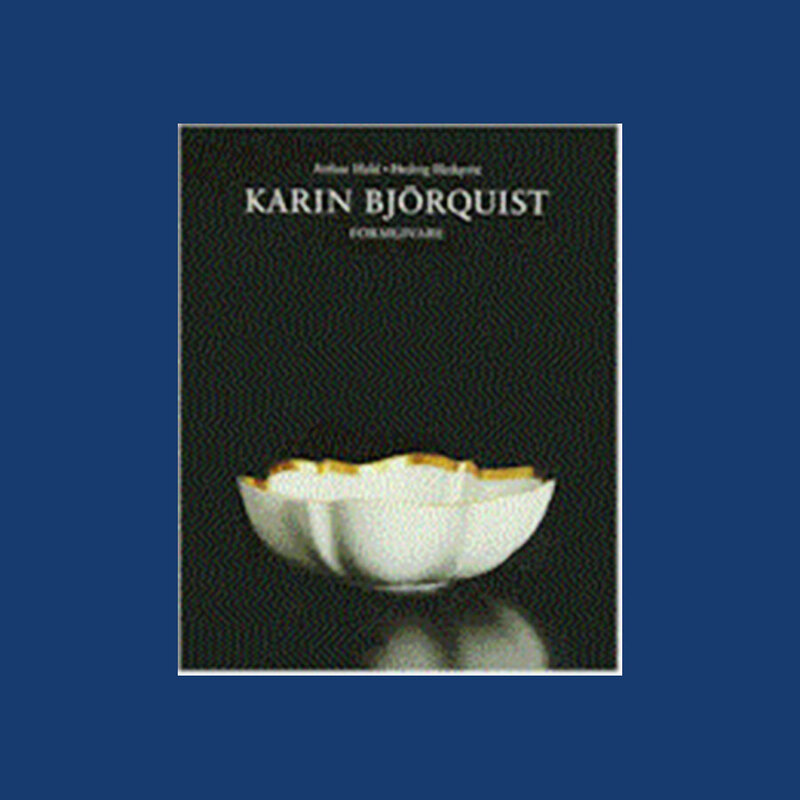 The epitome of modern design of the highest caliber, this is Karin Björquist. Her impressive career before, during and after Gustavsberg includes collaborating with Vilhelm Kåge, winning the Lunning Prize, and holding commissions for Nordiska Kompaniet’s exhibition and the NK exhibition both in 1957. Her noteworthy repertoire includes Danish inspired functional stoneware as well as many dinnerware patterns, still in production today. They are known for their superb functional simplicity and for their perfect shape and size. Karin’s blue speckled design for fireplaces and industrial installations are typical of her monumental work from the 60’s and the 70’s at which time she started to experiment in her studio creating wonderful rich glazes and characteristic functional ware. In the 90’s she has created unique designs for the Pro Arte collection for Rörstrand; needless to say Karin’s accomplishments have greatly impacted the history of Swedish design.